Of note, Page Kaiser in Augusta, Georgia was very upset when the NutraSweet Company were spraying crops with this toxic waste and it smelled bad. She asked, "Why would they spray aspartame on crops". I said, "It's a systemic neurotoxin; it will kill the bugs just like it kills people, and will make the fruit sweet." The city made them stop evidently because of the smell. When I came back from England in 2002 as I came in the house I picked up a box delivered by mail. It wouldn't fit in the mailbox so he dropped it on the home of fire ants and I didn't know it. I knew it was full of bath products so took a bath and opened the box where hundreds of fire ants came out all over me. It was rough. 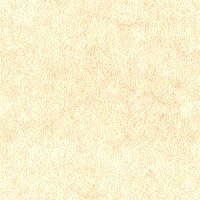 The next day I found the mound and dumped Equal on it. When I came back out all the fire ants were dead. 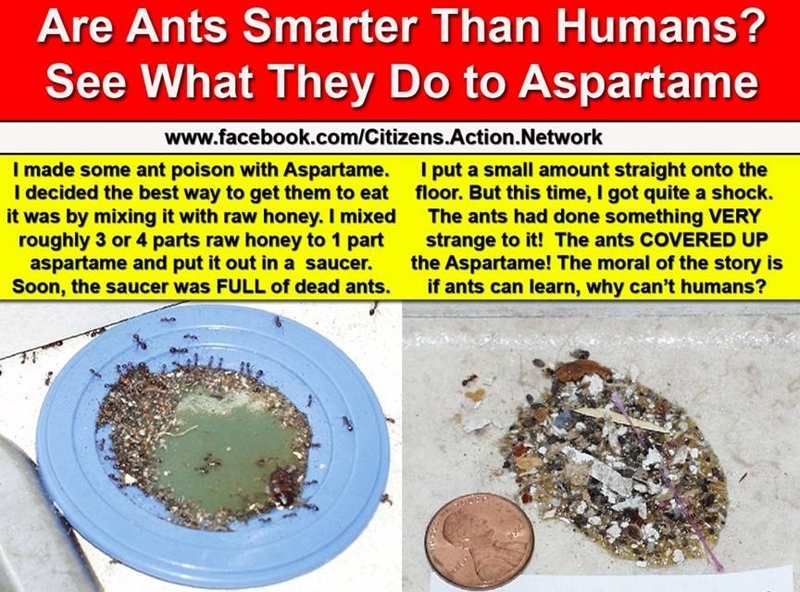 I told Monsanto years ago they could make just as much money selling aspartame as a rat poison, just change the label. It killed so many rats in studies. Corinne, Mission Possible France, said she used it to kill mice. It's a deadly poison. It reminds me what Jana said of the studies she shredded for the company. "It killed everything it touched." Read on.